Spelt is a grain similar to wheat, with only slightly larger grains and is extremely digestible. 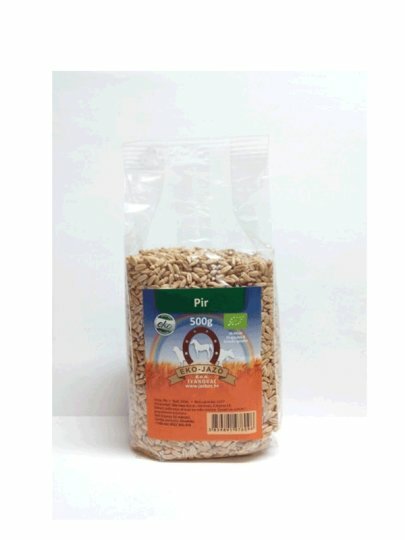 Spelt contains special carbohydrates that play an important role in blood clotting, but also stimulation of the immune system. Unlike ordinary wheat, it contains 10 to 12 percent more protein.